You’re invited to join our team. 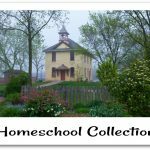 We are looking for Home Educating families who are passionate about homeschooling, love seeing new products and are currently blogging! 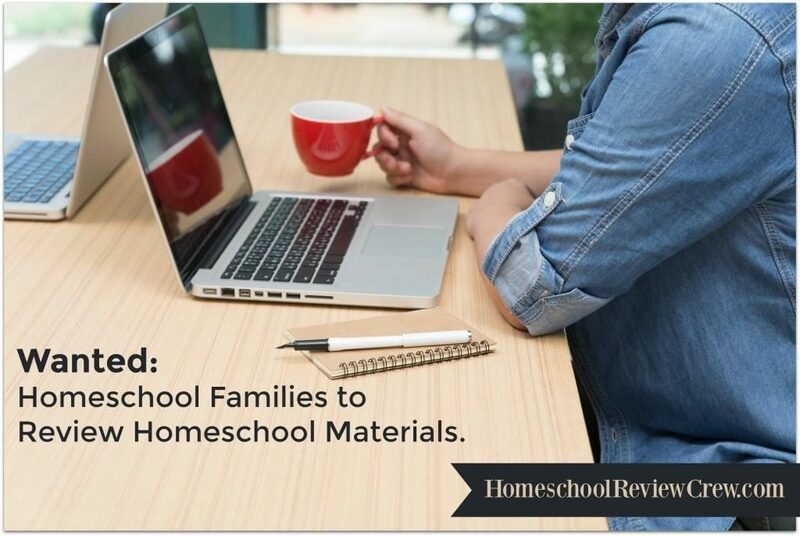 There are many reasons to join the Crew and our team love being a part of a group of home school families who are as enthusiastic as they are about all things home school related. 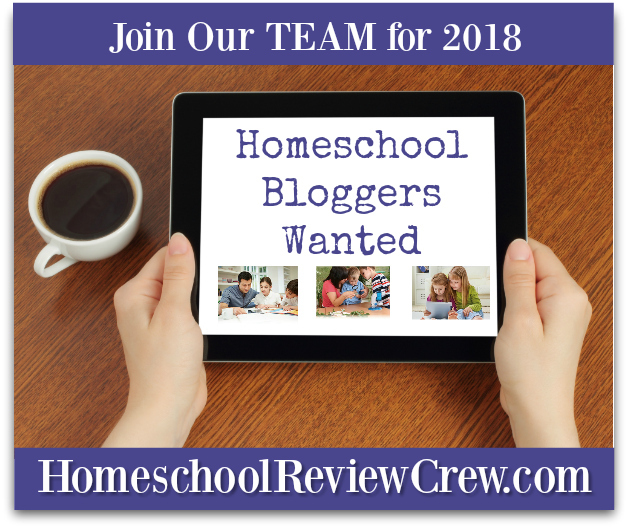 The Crew leadership are a dedicated team who are looking forward to meeting new homeschool bloggers and the Homeschool Review Crew are looking forward to meeting and mentoring our new team members. You need to have a blog. 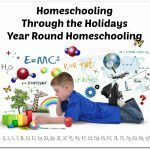 Love curriculum, homeschool products and books. 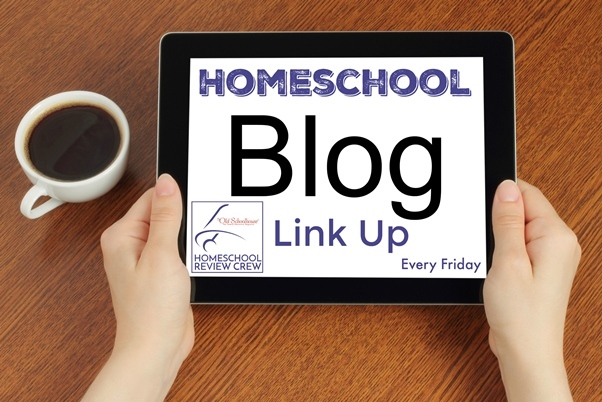 Maintain an active blog by posting a minimum of ONE non sponsored post a week on any family friendly topic of your own choosing, linking on our new Friday Homeschool Link Up. Use the review product you receive during the review period (usually about six weeks) and write a review. We do not require you write a positive review and we do not tell you what to write. We do, however, have a few minimum requirements including a minimum word count. 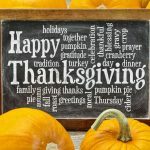 Post your reviews to your blog and and link them up here on our blog during our due date window. After making sure you meet all of the requirements, if you believe you would to an asset to our Crew and wish to join us, please fill out our application. 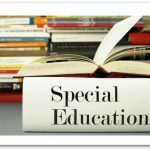 Click here to fill out the 2018 Schoolhouse Review Crew Application!